Changes to the way in which the Royal Mail are regulated and how their services attract VAT are due to come into force from 2nd April 2012. 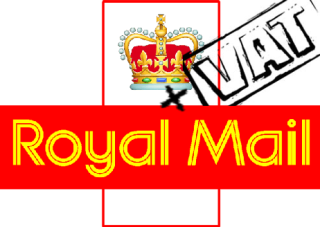 Some of the information is still to be detailed but in a nutshell from April if you send mail using the Royal Mail Online Business Account (OBA) or using a docket book you will be charged VAT. So if you’re a non-VAT registered company, maybe a charity, this is likely to have an impact – even VAT registered companies may need to take into account this change from a cash-flow point of view. Information is still sketchy but my understanding is that DSA’s (down-stream access) such as UK Mail, TNT etc. may still be able to offer a VAT exempt service (for charities, for example) after this date. These changes are being brought upon Royal Mail following a legal challenge to the scope of the exemption as applied in the UK, by the European Court of Justice (ECJ) and then enforced by HMRC but is this a necessary stepping stone ahead of the likely privatisation of the Royal Mail? 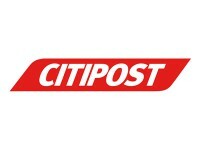 Direct Mail Strategies: Know your Recipients!